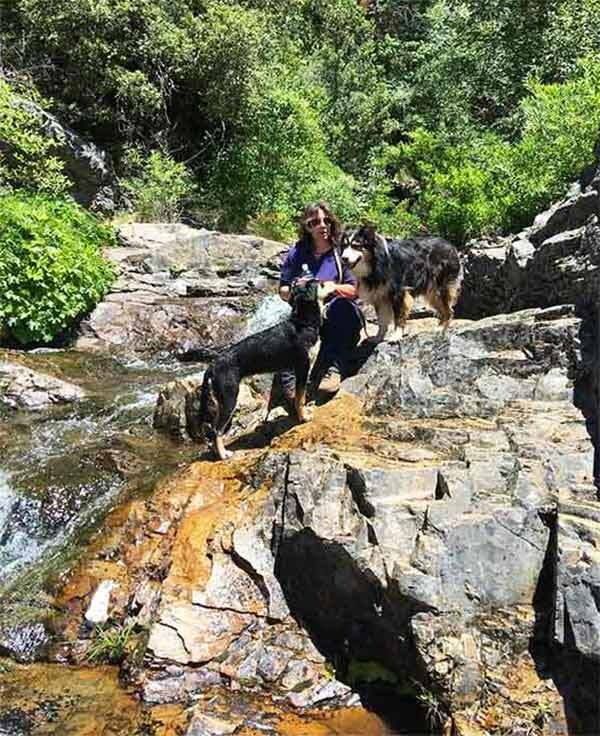 The East Bay has a remarkable network of hiking trails, and Concord offers easy access from within the city limits, as well as several great dog hikes just a short hop away. Lime Ridge Open Space, accessed from Treat Blvd. in Concord between San Miguel and Cowell Road, includes several trails linked to the regional trail network. Over 1200 acres of pristine open space and 25 miles of trails are held jointly by the cities of Concord and Walnut Creek. Although leash rules vary depending on what section you are in, rangers recommend dogs remain on-leash at all times. Shell Ridge Open Space, in nearby Walnut Creek is a real treasure, with several convenient trail heads. 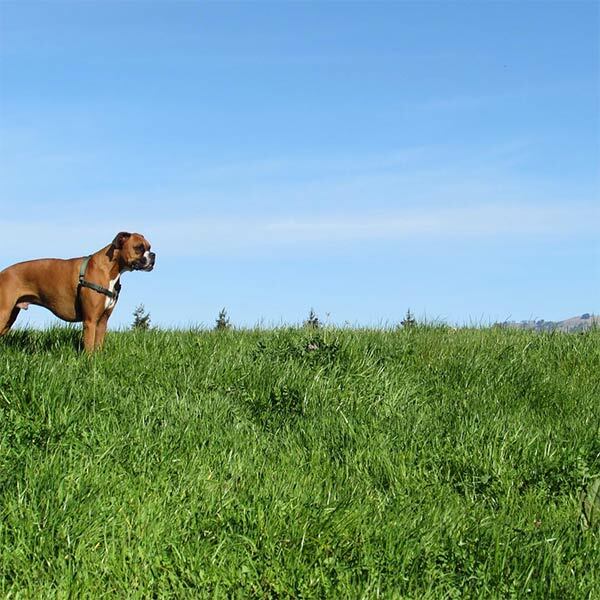 Well-behaved dogs are welcome, and there are some great off-leash areas for dogs under voice control. We recommend keeping a leash handy, as there’s lots of wildlife in the area. Make sure to bring water, as it does get hot in summer. Mount Diablo dominates the landscape, and Mount Diablo State Park (with a visitor center in nearby Clayton) is huge, with many undiscovered trails, great camping areas and wonderful recreation areas. Dogs are allowed only in developed areas of the park. They must be kept on a leash during the day and in an enclosed vehicle or tent at night. Dogs are NOT permitted on trails or fire roads. Nearby Briones Regional Park, part of East Bay regional Parks, has lots of opportunities for off-leash fun, with a few restrictions: Dogs are required to be on leash at all times in the following areas: Tavan Trail (all), Diablo View Trail between Alhambra Creek Trail and Hidden Pond Trail, Alhambra Creek Trail from the Alhambra Creek Staging Area south to the water trough, and Orchard Trail between Alhambra Creek Trail and west to the Briones Road gate. These leash-required areas are indicated by signage within the park.